The work is part of a worldwide effort to recreate the 16 chromosomes required for a fully synthetic yeast genome – a feat the researchers hope will be achieved by 2018 or 2019. In 2010, the Craig Venter Institute synthesised a bacterial genome to create the first living cell controlled by artificial DNA. A year later, Jef Boeke’s team at Johns Hopkins University in Baltimore, US, produced a partially synthetic chromosome for brewer’s yeast (Saccharomyces cerevisiae). Being a eukaryote, yeast is genetically much more complex, with an 11 million base-pair genome, compared to the 583,000 base-pairs of Venter’s synthetic bacterial genome. Now, Boeke’s lab has led the way to a fully functioning synthetic yeast chromosome III, demonstrating the validity of creating the remaining chromosomes for the whole synthetic yeast genome, a project dubbed Sc2.0, which could offer answers to fundamental biological questions and provide routes to new biotechnologies, including vaccines and biofuels. Boeke’s team mined data on interdependencies between genes to better understand the basic logic and genetic wiring that allow cells to function properly. 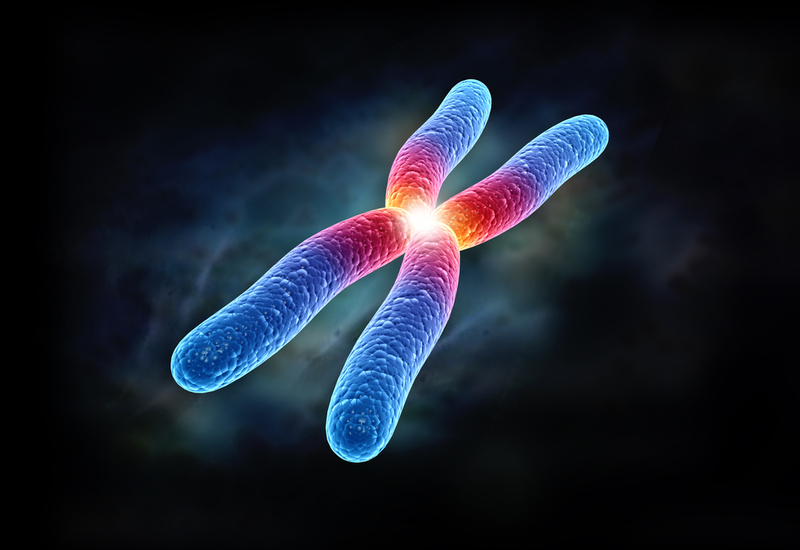 When it came to synthesise the chromosome from oligonucleotide building blocks, all known destabilising elements were removed, such as transposons, a kind of jumping gene that can change position in a genome. The upshot is that the synthetic genome, when complete, will be more stable and therefore a more predictable cell type to work with, which is desirable for biotechnologies like biofuel production. However, Boeke was surprised that even after deleting, inserting or changing 50,000 bases in the DNA that it still reads a lot like native yeast. ‘We checked everything by sequencing the whole chromosome and we also tested the “yeastiness” and saw essentially no difference with normal yeast,’ he says. Ένα βήμα – ορόσημο στο πεδίο της βιολογίας έκαναν επιστήμονες από τις ΗΠΑ, τη Γαλλία, τη Βρετανία και την Ινδία, που κατάφεραν για πρώτη φορά να δημιουργήσουν εξ? αρχής ένα πλήρως συνθετικό και λειτουργικό χρωμόσωμα, μία εξέλιξη που ανοίγει το δρόμο για νέες επαναστατικές καινοτομίες στο πεδίο της βιοτεχνολογίας και της ιατρικής κατά τις επόμενες δεκαετίες. Τα συνθετικά χρωμοσώματα, που σχεδιάζονται με τη βοήθεια ηλεκτρονικού υπολογιστή, θα αποτελέσουν τη βάση για τη δημιουργία μελλοντικών συνθετικών μορφών ζωής (κατ? αρχήν μικροοργανισμών και αργότερα φυτών και ζώων), με ποικίλες εφαρμογές όπως ο καθαρισμός του περιβάλλοντος από τοξικές ουσίες, η βιομηχανική παραγωγή νέων φαρμάκων, εμβολίων, βιοκαυσίμων, θρεπτικών ουσιών και άλλων «εξωτικών» υλικών.